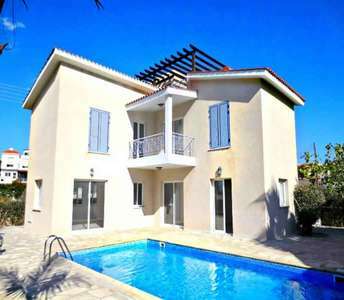 Unforgettable holidays filled with fun and luxury for the entire family are guaranteed if you decide to buy any of these properties in Paphos (Cyprus). 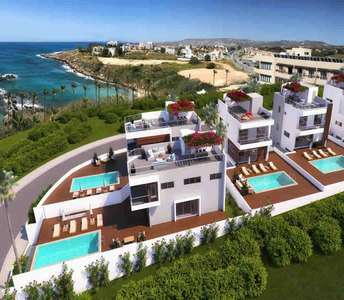 The properties in Peyia (Paphos) offers panoramic sea view. 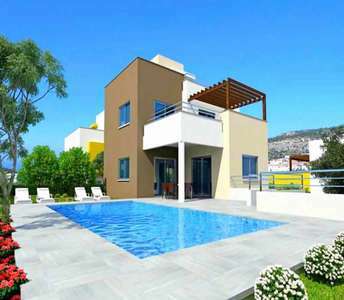 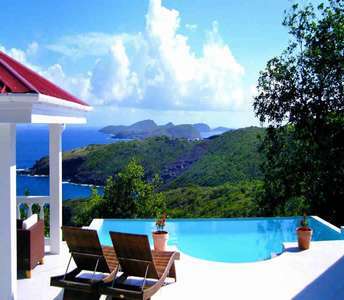 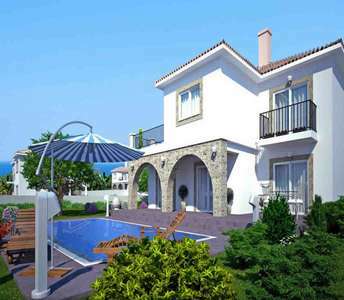 If you are thinking to buy a home in Cyprus and specifically in the city of Paphos, do not waste any more time arrange an appointment to view these homes for sale in Paphos and start the process of becoming a property owner in Cyprus. 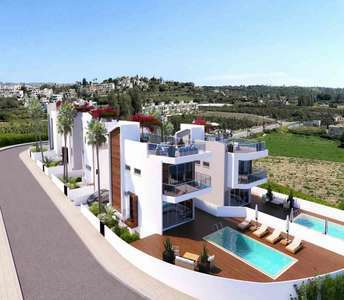 These sea view properties for sale in Paphos located in the coastal area of Peyia.